An airy Tuscan sunset image elevates this personalized Tuscan Sunset chili bowl from functional to artistic. The image wraps around the whole personalized bowl, so the scenic design can be enjoyed from any angle. 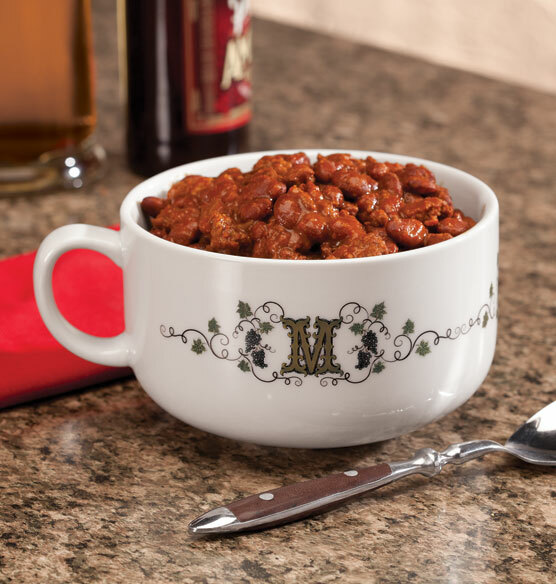 Large and sturdy, this ceramic bowl is perfect for enjoying chili and other hearty soups. 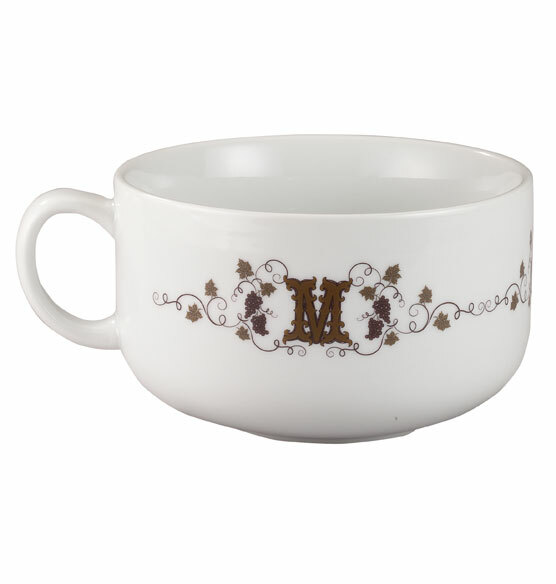 Personalize the large bowl with a single initial to create a unique serving dish.